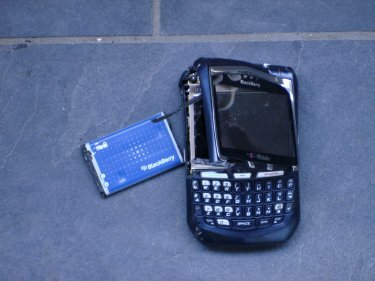 So back in September (2016), BlackBerry announced they had stopped making their own phones and like all fans of the iconic Canadian technology, I went through the five stages of grief. 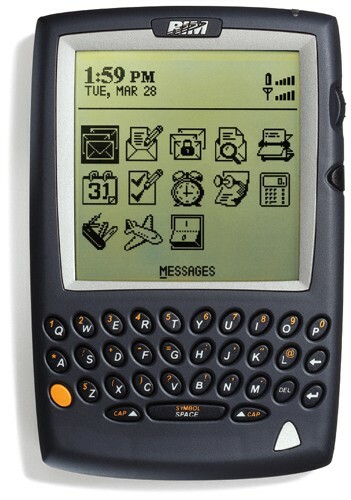 I remember my first BlackBerry, a 957, which I acquired for a step $750 CDN back in 2002. I’ve owned or used just about every BlackBerry product since, and while I haven’t loved them all, I do respect the consistency in the security provided by the platform, and I know a lot of other enterprises and governments have as well. And because of this, your organization may still have a number of custom apps developed for the BlackBerry, and now they are quickly approaching end of life. Let us help you get that app off BlackBerry and onto an iPhone or Android platform. Give us a call and book a 30 minute discussion with us on how to get it ported quickly and painlessly.